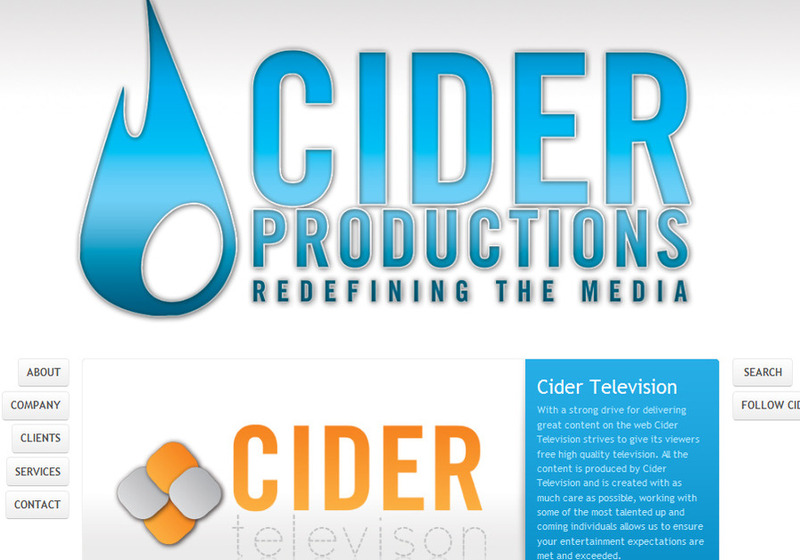 Cider Productions is a high end creative agency with extraordinary services available at your disposal. We work directly with your brand to enhance it’s visual representation. We will bring you to the feet of your audience and further please your clientele. Image is everything: ensure your brand has the most professional image with Cider Productions.